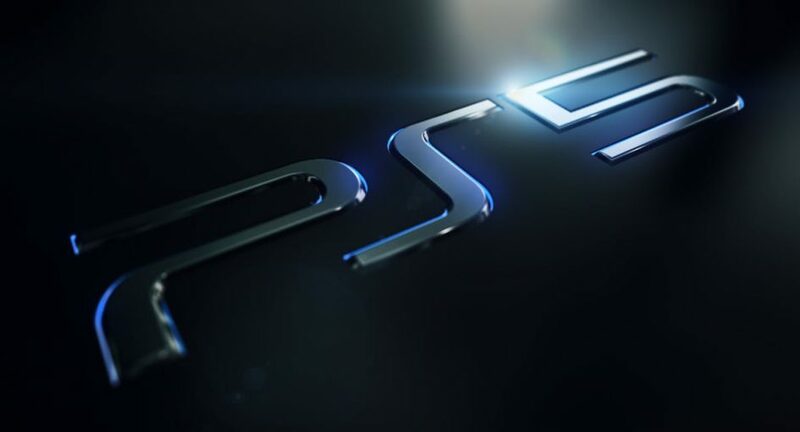 Sony has announced early details of its next generation console the PlayStation 5. The console is said to have 8k graphics and backwards compatibility with the current PlayStation 4 console, something the PS4 itself cannot boast. The next generation console will not be released in 2019 but rumours have pointed towards a late 2020 release date. The new console, which is unofficially being dubbed the PS5, will also have 3D audio and an SSD hard drive with Sony claiming the console was able to load the latest “Spider-Man” game in just 0.8 seconds compared to the PS4’s 15 second booting time. Meanwhile rumours of Microsoft’s “Xbox Two” have also been circling with insiders suggesting that the project is under development under the name Project Scarlett. The PS4 was the clear winner of the current console war between Microsoft and Sony selling vastly more units.